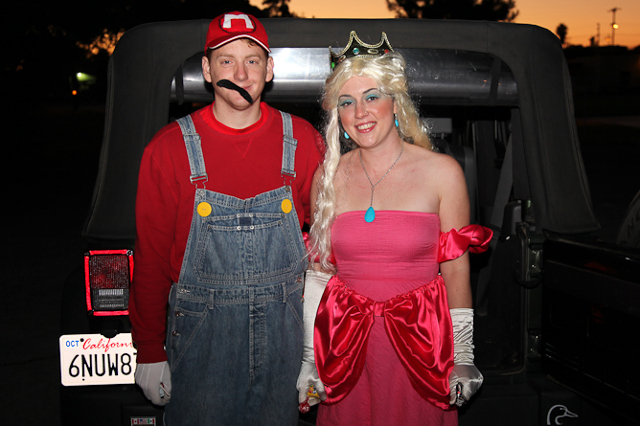 A less than successful Mario and beauty queen at a community Halloween carnival in Imperial Beach, Calif. Credit: Khari Johnson. Meaning no matter how important other issues may seem, it’s the economy that matters most. Think the opposite way in media, says Mathew Ingram, formerly of Gigaom and now at Fortune Magazine. Don’t dwell on your business model. Get your relationship with your readers right first and the money will follow. Business models, that whole question sounds really complicated. It sounds like you have to be an accountant, like you have to figure out the entire value chain before you even start doing anything, I think in a lot of ways if you have a very clear goal, if you are, say, passionate about a specific topic or a range of topics, and you focus intensely on that and you do the best job you possibly can and you focus on creating a relationship with readers or members who are also passionate about that topic, ways to monetize that will appear. And I don’t want to say it’s magic, but if you create that strong relationship with your readers, they will volunteer to give you money. They will figure out ways to give you money. It’s that relationship. That is the… you can come up with the business model and the thesis and you can describe it on a flow chart and it will fail if you do not have that relationship with those readers, with that community. That’s what you’re monetizing, their trust in you, and if that isn’t the first thing you’re doing, you’re going to fail. It doesn’t matter what the model is. Crowdfunding was a big part of the panel talk, with input from crowdfunded Dutch news startups De Correspondent and Blendle. De Correspondent raised $1 million in about a week in 2013 to create a news website. Blendle, often called the iTunes of news, gets its money from micropayments. Both ventures didn’t exist a few years ago but now have plans or are discussing plans to go international soon. 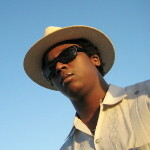 Ingram’s thoughts on crowdfunding and new business models have appeared several times on Through the Cracks. Answering questions from Through the Cracks a few weeks ago in a #wjchat Twitter chat, Ingram expressed his desire to see more large companies experiment with crowdfunding and that the phrase “innovation happens on the edges” applies to some successful crowdfunding campaigns. – In response to critcism of a Beacon Reader-Huffington Post campaign to keep a reporter on the ground in Feguson, MO, Ingram argued that crowdfunding is about more than money. – Ben Thompson’s Stratechery blog makes $100,000 a year by crowdfunding on his own website and the rapid growth of the Canadaland podcast. – Canadaland’s Patreon campaign brought in more than $4,000 a month in its first weeks and now brings in more than $10,000 a month, money being used now to turn the podcast into a news network.